Somerdale Borough Hall is located at 105 Kennedy Boulevard, Somerdale NJ 08083; phone: 856-783-6320. 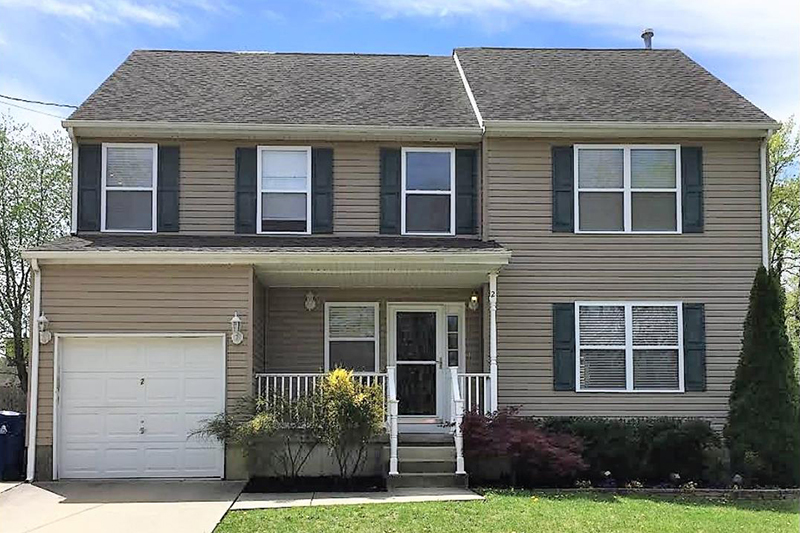 Somerdale was created in 1929 from the now-defunct Clementon Township. Someddale has a Noah's Ark House on Warwick Road. The structure was designed by an old sea captain who believed the world would end in a flood. He built a home in the traditional shape of the Ark, inverted, with the roof forming the hull of the proposed vessel. The builder expected that the deluge would cause the house to topple and then reverse itself, floating away on its roof until it should land on some new Ararat.